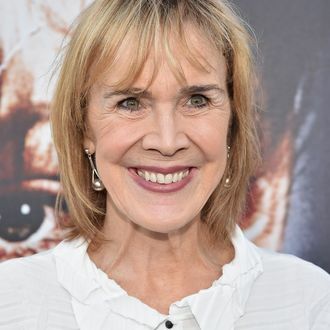 Catherine Coulson, the actress who became a fan favorite of Twin Peaks viewers as the mysterious Log Lady and who was slated to return for the series’ Showtime revival, died Monday after succumbing to a battle with cancer. She was 71. Her agent confirmed the death to the media, saying: “We are all deeply sad, she meant so much to so many.” Coulson worked especially closely with David Lynch, the co-creator of Peaks, also appearing in his short film The Amputee, and working as an assistant director on Eraserhead.